This giveaway is now closed! The winner is Robin ([email protected]…)! 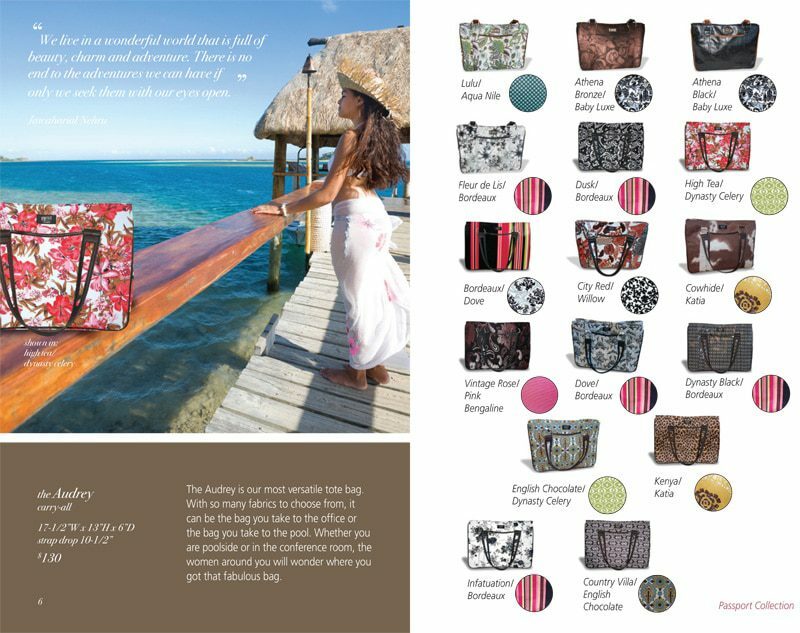 Have you heard of Gigi Hill Bags? Their stylish, functional and fashionable bags are made especially for busy moms and women on the go. These bags are designed by two very busy moms, and in just two years the company has quickly gained popularity and been seen in magazines and on national TV! The Signature Pocket Design ensures there is a pocket for everything (cell phone, bottle (baby or water), sunglasses, keys, even your favorite lipstick). These beautiful, customizable, handcrafted bags have stunning yet durable hardware, feet on the bottom to keep your bag clean and wipeable coordinating fabrics so that it holds up through spit up and coffee spills! Gigi Hill Bags and Accessories also prides itself on providing career opportunities to women by enabling you to build your own business as a GiGi Hill Stylist. Designed to be fun and social but also financially rewarding — a little extra cash for that busy mom who wants to stay at home with their kids! — GiGi Stylists enjoy the flexibility of setting their own hours to generate the extra income they’re looking for. The ladies at Gigi Hill sent me “The Audrey” bag and, oh my, do I love this bag. Not only is it gorgeous, but it’s great as an over-sized purse to carry everything from my camera to my laptop plus snacks for the kiddos, my planner and wallet, charging cords, books and more! Measuring 17.5″ wide by 13″ high by 6″ in diameter, this bag is definitely more than a purse. It’s a carry-all for the office, the pool or — in my case — our weekly Classical Conversations group. With the signature pocket design and cleanable fabric, it’s versatile and durable. I can attest to that since I spilled pumpkin spice latte on mine the very first day I used it. Thankfully, it wiped right of. And it’s beautiful too. In fact, last week at the doctor’s office, all of the nurses gathered around to check out my bag and find out what brand it was! Browse the Gigi Hill Lookbook here. This week, Gigi Hill is giving one lucky Life Your Way reader an Audrey bag of their own! 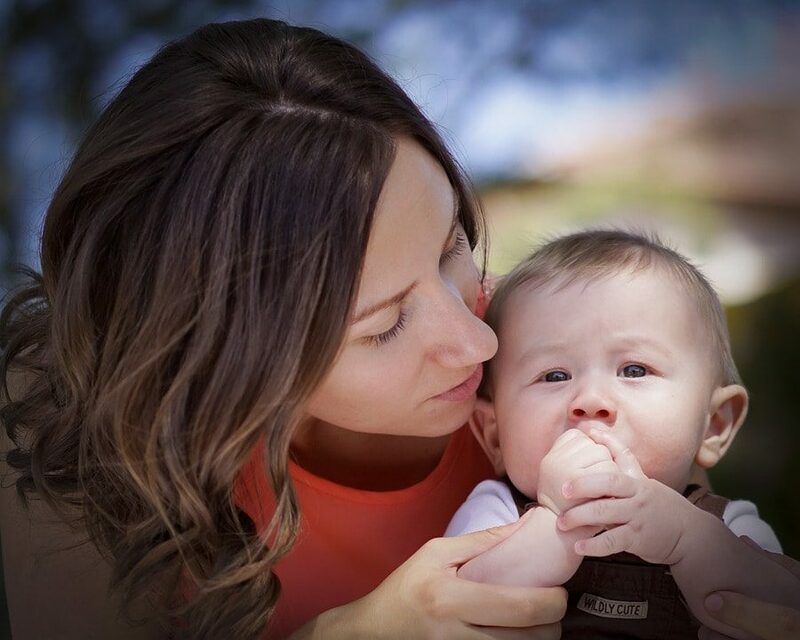 To enter, tell me the most surprising thing you carry in your purse/bag/diaper bag. This giveaway ends at 11:59 p.m. ET on Wednesday, 12/14. The winner will be selected randomly and notified by email, and this post will be updated with their name as well!